Text Marketing quite possibly could be the marketing tactic of the future. It is becoming the norm to open both emails and texts on the same device, texts are becoming virtually free, and the content is limitless. Everyone has a cell phone these days, which makes it even easier to reach an individual with your message. Text marketing is a highly effective way to send a message to an individual person, rather than an entire target market. At this moment in time is almost a near guarantee that the ad reaches the consumer, and that the texts are opened before they are deleted. Casino owners take note. There are so many ways in which a casino can benefit with the use of this new and exciting form of marketing, and if you’ve not already constructed a plan you are really wasting time. Text marketing is fun, easy and so effective. Whether you are a new casino or an existing one trying to enhance the span of consumers coming through the door, you can benefit with the help of text message marketing if you are doing it right. Take a look at this marketing strategy that really works. They cannot join if they do not know that it is available. Make sure that you have signs scattered throughout the casino. Make the ad appealing. Boast ‘Get a free game when you sign up. Text us @ 12345 today’ on those ads, or something similar. Place ads on your website for this free opt-in, as well as in printed advertisements and any other place that you advertise. As you may have noticed above, there is a free offer included in that ad. This is important. When you want to gain people for your text marketing list you’ve got to make the offer incentive. Giving them something free is the best way to do that. Select a freebie that will benefit your company as well as the consumer and you will get the names on the list. On slow nights, send a message for a free games, free drinks, tokens or something else. Spamming is the last thing that you want to do, but it could happen. Make sure that you send messages regularly, but not too often. Once a week is a good number to stick with, unless of course there is a special offer you need to disclose between those times. 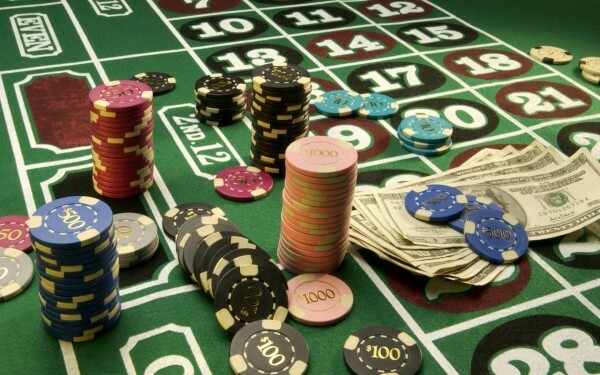 Casinos everywhere are sure to benefit from the use of text marketing when these steps are followed.